Motivational speaker Sis Maryono Teguh, aka Mario Teguh, has been under scrutiny for his denial over the past month of having a biological son from his estranged first wife. The public figure whose expertise is to give positive encouragement, motivation and advice to the public via his now-cancelled television show “Mario Teguh Golden Ways” is currently facing a moral challenge after an open confession by his alleged biological son. 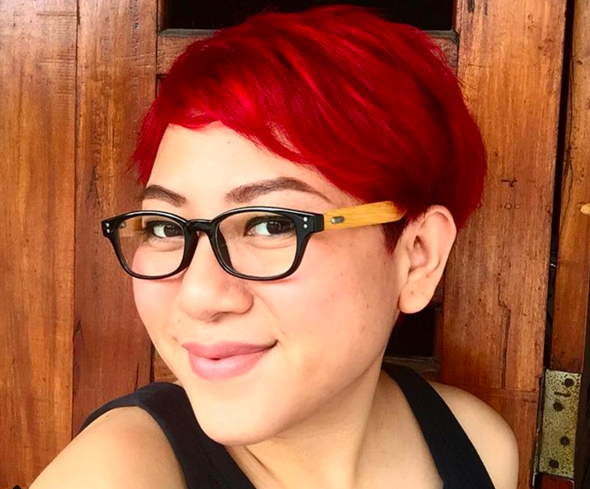 The shocking confession was backed by alleged legal documents brought by Kiswinar to the show including a birth certificate stating that he is the son of Sis Maryono Teguh and Aryani Soenarto. Mario Teguh and Aryani divorced in 1993 with Kiswinar, then seven years old, under Aryani’s custody. Mario Teguh is married to Linna Teguh and has two children, Marco and Audrey, from the marriage. Before Kiswinar’s confession, Mario’s first marriage to Aryani never came up in the media, on social media and has never been mentioned in his motivational speaking sessions and seminars. On September 9th, Mario Teguh retaliated by appearing in a segment of Kompas TV’s Sapa Indonesia Pagi program, where he stated that Kiswinar is not his biological son. “It is officially written in the birth certificate, but how was I going to accept him fully if he is somebody else’s biological son? The child born in my marriage is a product of an affair with another man,” he said on the show, referring to the other man as “Mr. X”. Mario challenged Kiswinar to take a DNA test to prove that they are in no way related, and also claimed to have demanded a DNA test that was turned down by his ex-wife. 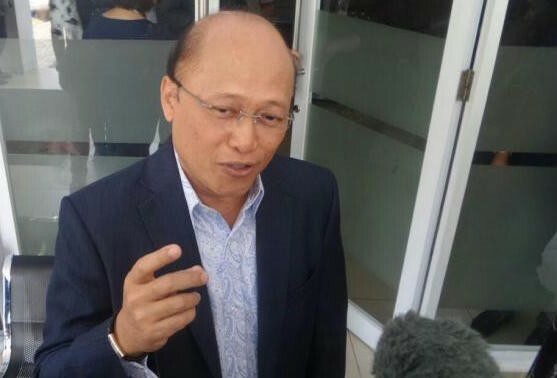 Kiswinar accepted Mario Teguh’s DNA challenge immediately, however noting that the process should be guarded so there will be no false results. Ario Kiswinar filed a lawsuit against Mario Teguh for defamation and slander on Monday. “People say ‘why did you file a lawsuit against your father?’ Well, it’s because he’s saying false things about my mother,” Kiswinar said in a press conference. Kiswinar and his mother’s lawyer, Ferry H. Amahorseya, submitted evidence which included the recording of Mario Teguh’s appearance on Sapa Indonesia Pagi. “We also tell the chronology, starting from the times of courtship between Mario Teguh and Ms. Aryani, up to the divorce,” he said. Mario Teguh made another appearance on Kompas TV's news program Kompas Petang on Tuesday Oct. 11, where he talked to news anchor Aiman Witjaksono, accompanied by lawyer Elsa Syarief. In contrary to what he said to host Bayu Sutiyono on Sapa Indonesia Pagi, this time Mario said he wished for Kiswinar to be his biological son. At present, both Mario and Kiswinar are waiting for the DNA-testing process.